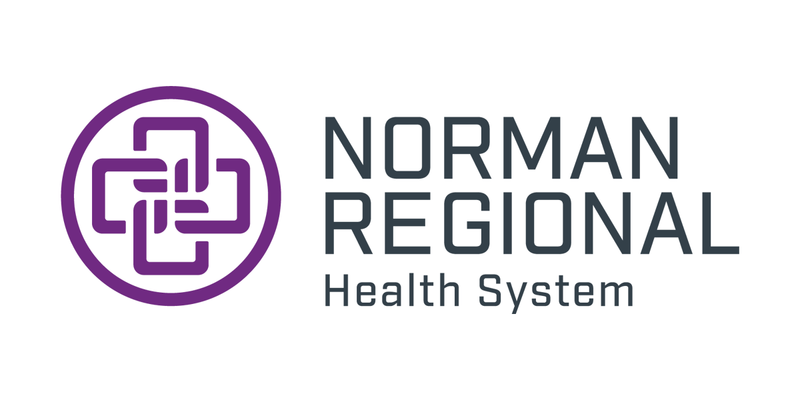 Norman Regional HealthPlex recently added its Obstetrical Emergency Department (OBED) to elevate the standard of care in its Labor and Delivery triage area. During the course of a pregnancy, a woman may be referred to or seek care at the OBED for evaluation and/or treatment of potential urgent medical conditions. This elevated level of care allows for a patient and her unborn child to be evaluated by a physician who is a board-certified, OB hospitalist 24 hours a day, seven days a week. The OB hospitalist will work closely with a patient’s primary physician and the nursing staff to assess her condition, discuss her care options and provide appropriate treatment. 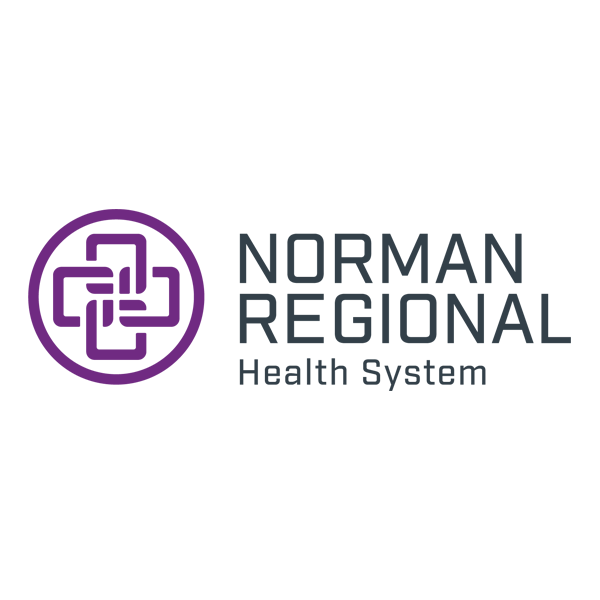 All unscheduled labor and delivery patients should use the Emergency Entrance located at the east side of Norman Regional HealthPlex. Please note that insurance carriers will process any visits to the OBED as an emergency room visit, subject to any co-pays, co-insurance or other applicable fees under a patient’s policy.